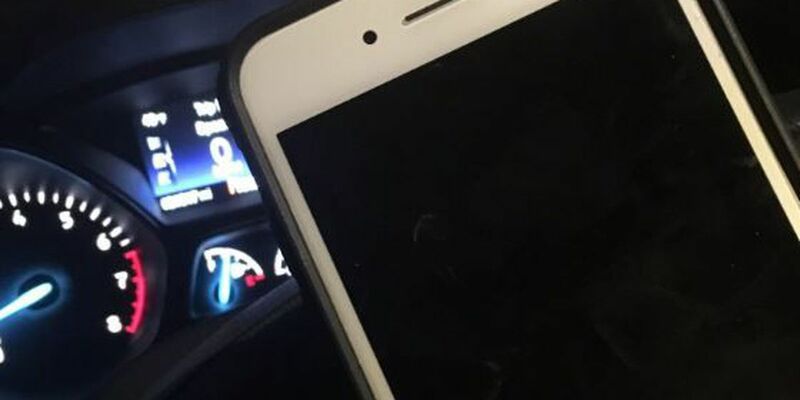 TUCSON, AZ (Tucson News Now) - Drivers can no longer use their phone when driving in Tucson. The city's hands-free ordinance went into effect Thursday, Feb. 1. It gives police the chance to ticket a driver as a primary offense, rather than secondary offense. However, there is a 30-day grace period where drivers who are pulled over will only receive a warning. Beginning March 3, drivers who violate the ordinance will be ticketed. According to Tucson police warning cards, the fines are: $143 for the first offense, $234 for the second, $417 for the third, and $509 if the cell phone use caused a crash. Even though the Tucson City Ordinance says the initial fine is $50, the state of Arizona adds a $73.10 surcharge, and another $20 for administrative costs, and the actual fine is nearly three times what the city passed. If an accident is involved, the city fine is $250 which the state tacks an additional $239.10 for its share, the $20 administrative fee and the fine totals out, $509.10, far more than the city intended. A Tucson police spokesperson said he was surprised at the additional costs but felt to be fair, the higher fines needed to be added to the informational cards. Some people, like Wakena DeBoski, feels the higher fines are "fair as long as it saves lives." How to measure that will likely have to come from future studies. David Tineo, a former art instructor, feels however, that could hurt the poor. "The majority of vehicles going to be stopped are going to be older vehicles," he said. "Most officers will realize the newer vehicles have hands free, so that is going to impact lower wage earners." Yvonne Gilquist believes the fines are not high enough. "People are driving and they are not paying attention to where they're going," she said. "And people are getting hit by cars." Drivers are not allowed to use their phones even at stoplights or stop signs. Tucson's previous hands-free ordinance made the violation a secondary offense, meaning drivers had to be stopped for another reason before officers could write a ticket for phone use.